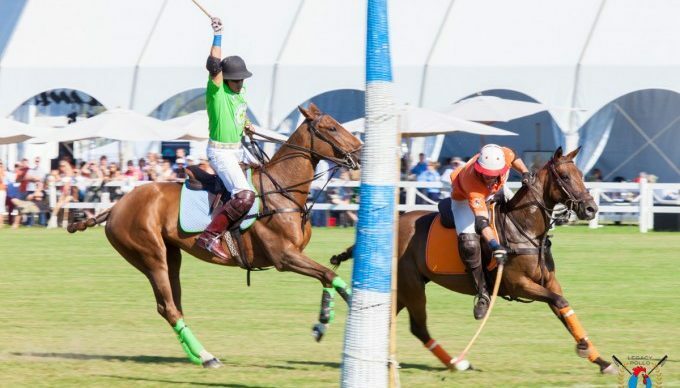 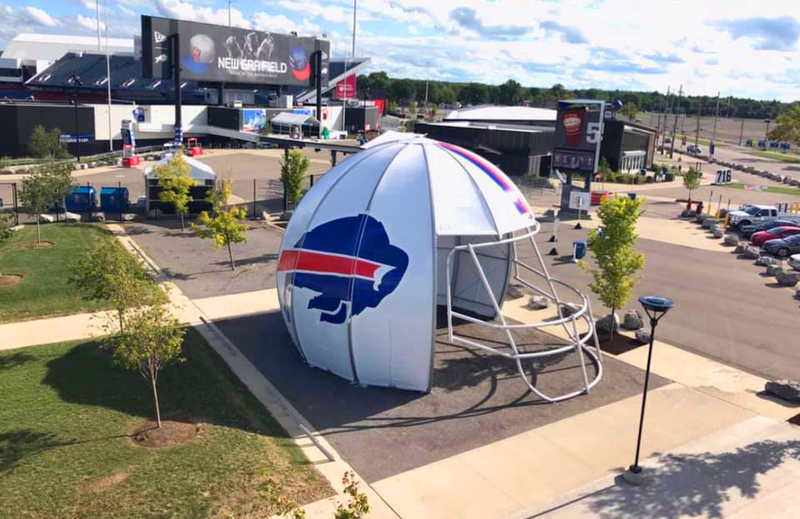 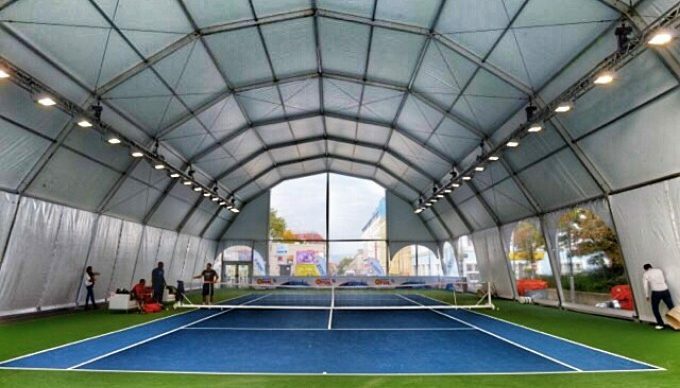 IRMARFER has partnered with sports teams world-wide to create spectacular, fully functional temporary sporting facilities for events of all kinds. 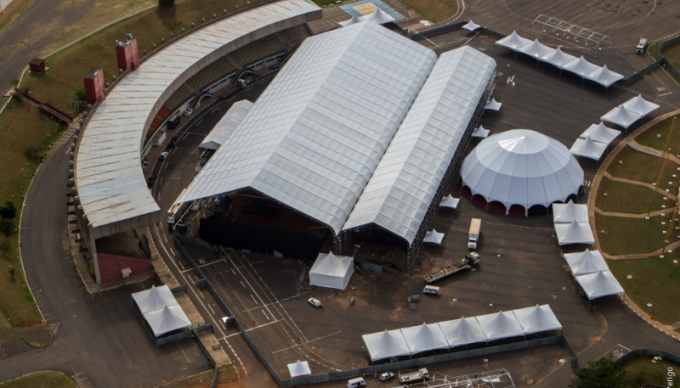 IRMARFER’S Wave, the largest temporary structure in the world, was featured at the 2016 Olympics in Rio De Janeiro. 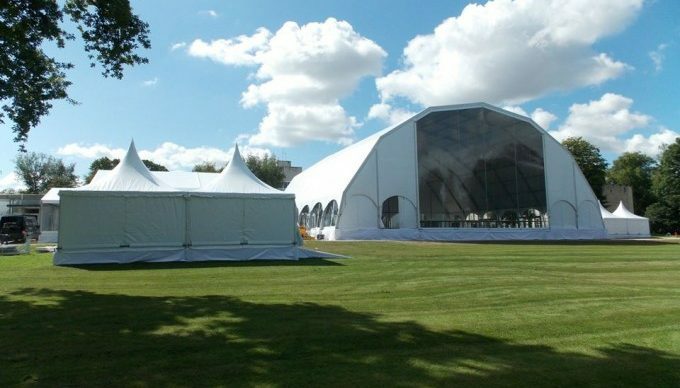 Allow the design and engineering team at IRMARFER US to design a custom structure to meet the needs of your next event. 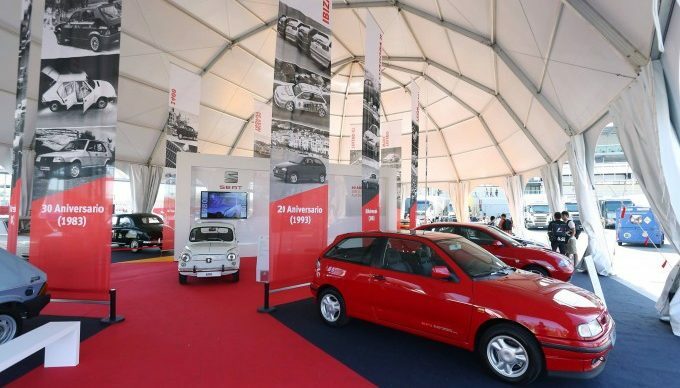 Choose from a variety of accessories like flooring and lighting systems to increase functionality. 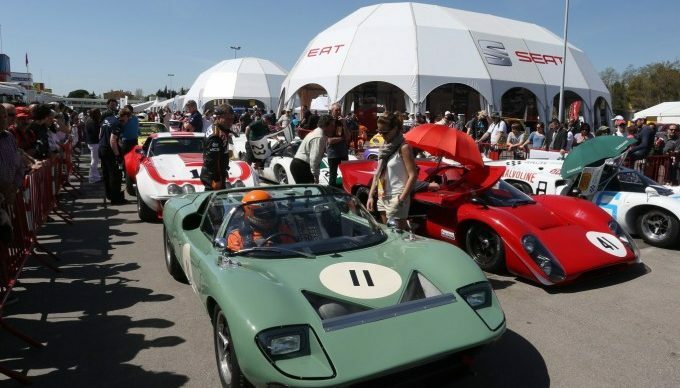 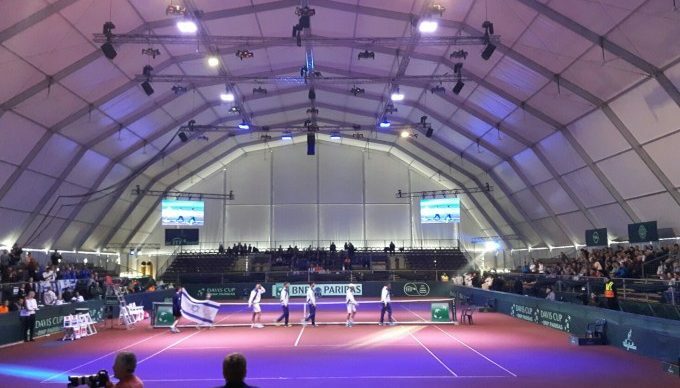 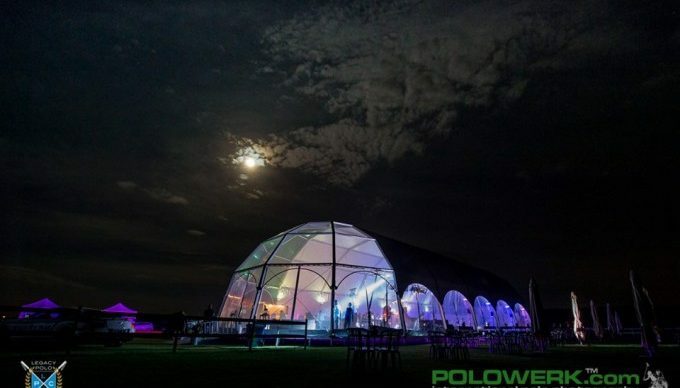 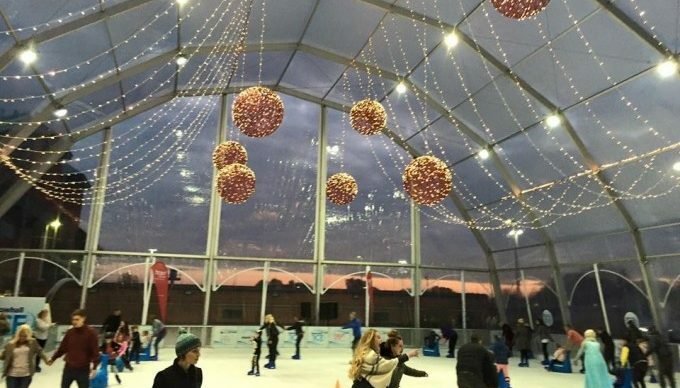 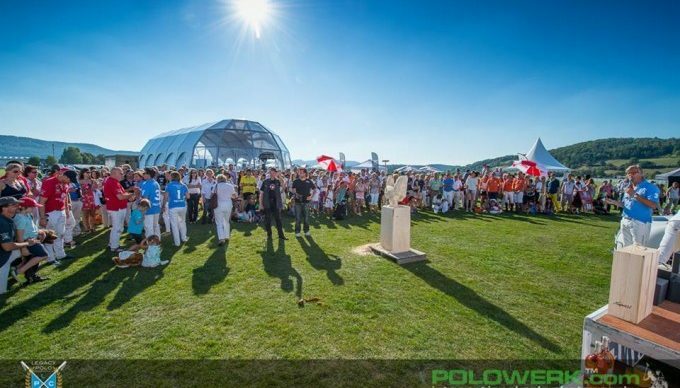 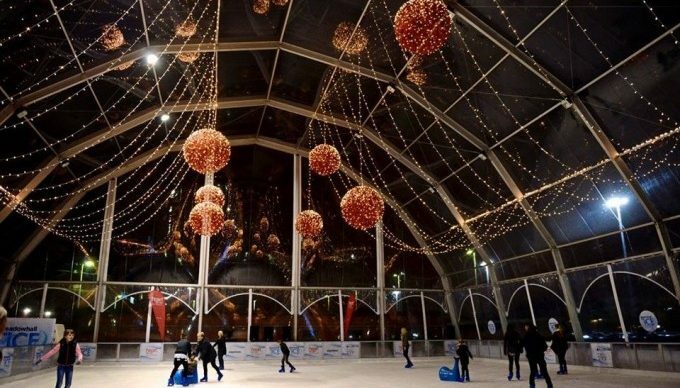 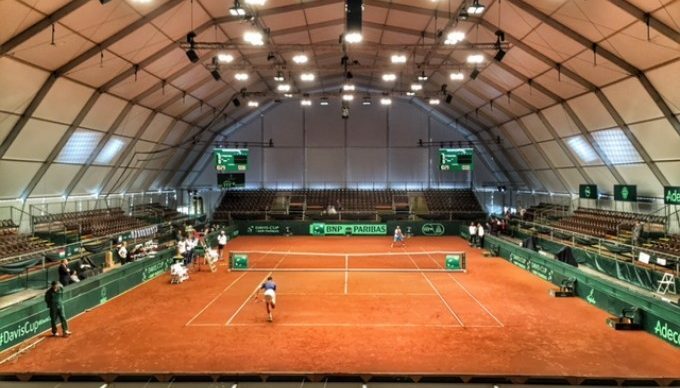 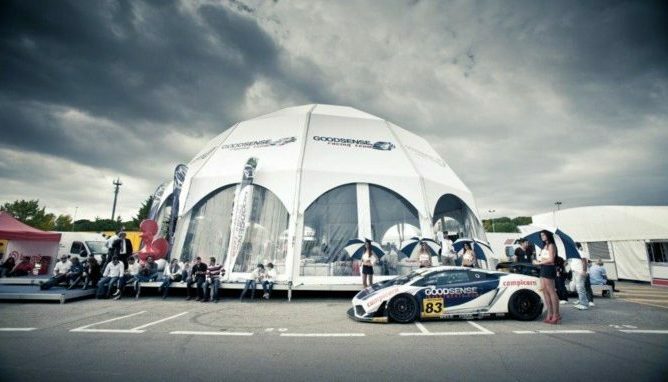 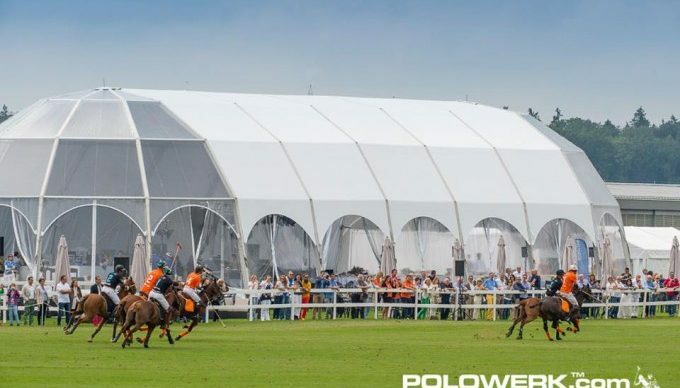 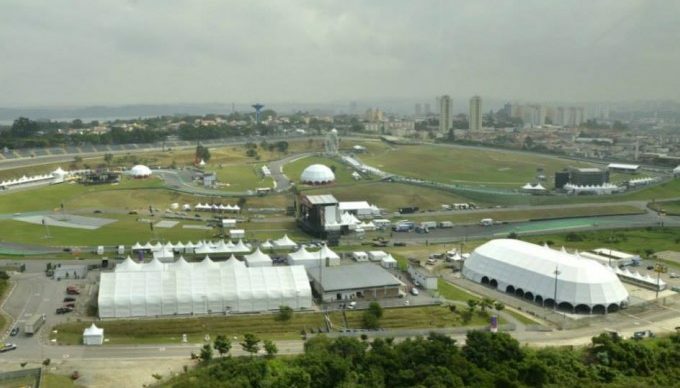 The modular construction system of IRMARFER Igloo Dome and Wave tents can be adapted into temporary Sports Arenas to meet the needs of a wide range of sporting events for tennis & golf tournaments, ice skating, equestrian sport, football, soccer and more. 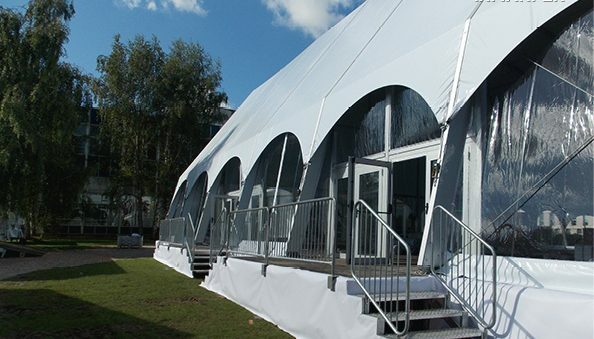 Experience IRMARFER now and click to view our portfolio of recent work.